Lake Elsinore (March, 2018) – Adler Realty Investments, Inc. (Adler) in Partnership with Fairway Commercial Partners, sold phase one of the Fairway Industrial Park. The three buildings total 74,800 square feet and are located at 470, 480 and 490 Third Street in Lake Elsinore. The properties were sold to a single private investor upon completion for nearly $10,000,000. Phase one is situated on approximately five acres of the 18 acres project which is expected to be built in three phases. “We are pleased with the successful development and sale of the initial three buildings,” said Michael Adler, president of Adler. 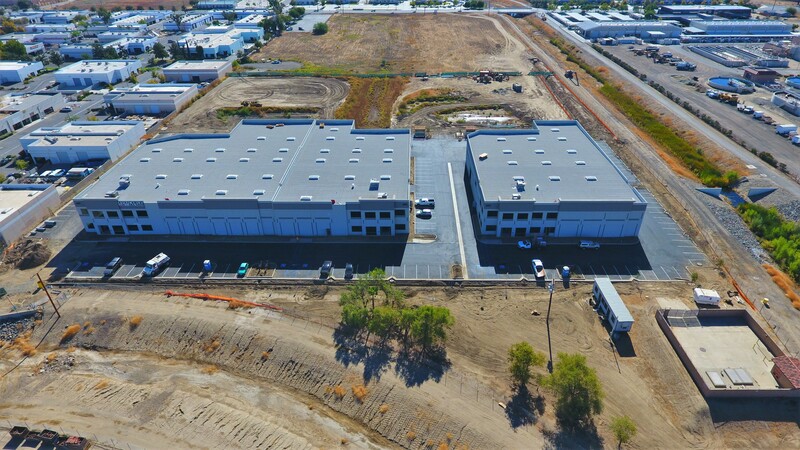 “This industrial development meets the growing need in Riverside County for quality industrial product in a very supply restrained market.” added Rod Oshita, President of Fairway Commercial Partners. “The industrial park benefits from a central Inland Empire location with easy access to interstate 15”. 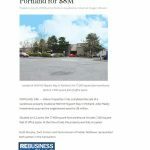 Phase II of the development is anticipated to break ground in the 2nd quarter of 2018 and will consist of six buildings varying in size from 8,000 square feet to 18,000 square feet.. Larry Null and Charlie Black of Lee & Associates, represented the seller and buyer in the transaction and will be marketing the future phases.